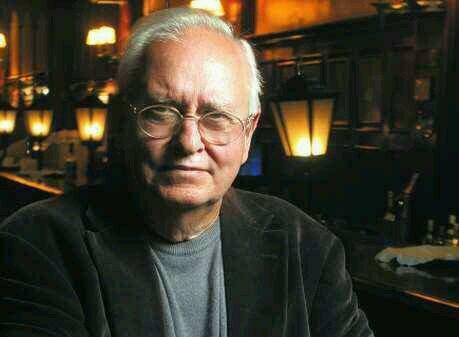 It is with great sadness that we learn of the death of Ernesto Laclau, the outstanding Argentinean political philosopher, at the age of 78. Ernesto had a heart attack in Seville where he was giving a lecture. He was the author of landmark studies of Marxist theory and of populism as a political category and social movement. 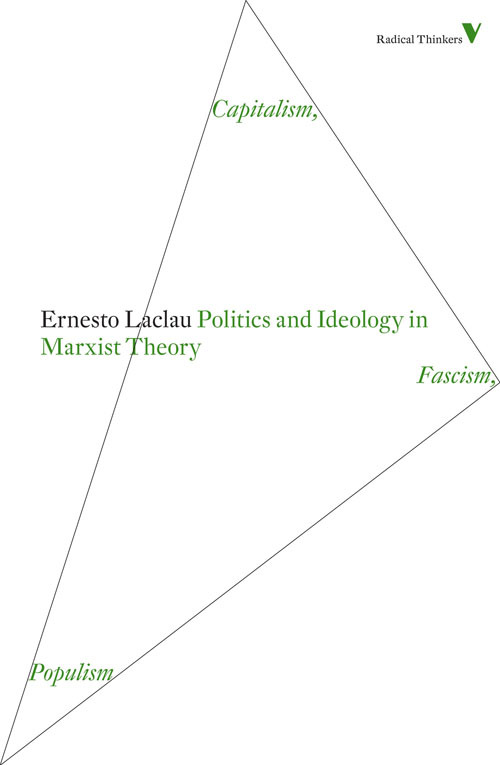 In his highly original essays and books he demonstrated the far reaching implications of the thought of Antonio Gramsci, probed the assumptions of Marxism and illuminated the modern history of Latin America, rejecting simplistic schemas linked to notions of dependency and populism. After studying in Buenos Aires, Ernesto came to Britain in the early 1970s, where he lectured at the University of Essex and later founded the Centre for Theoretical Studies. The Centre ran a very successful postgraduate programme, attracting students from around the world. In the 1970s Ernesto made his mark with his critique of the so-called ‘dependency school’ of Latin American political economists such as Fernando Enrique Cardoso. 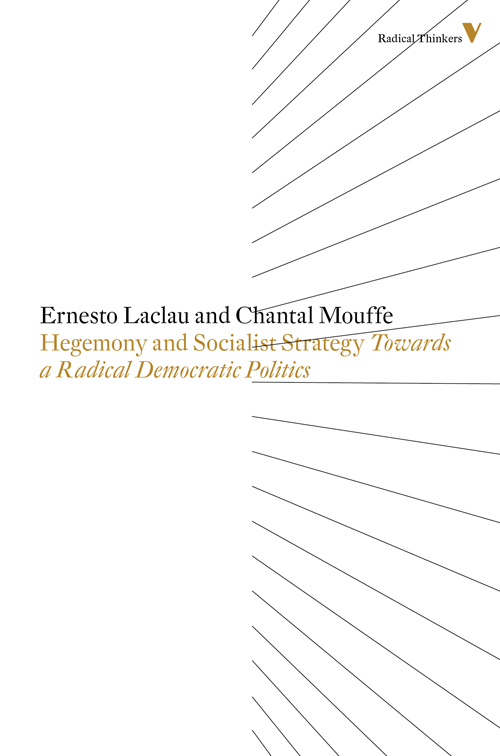 In 1985 Ernesto published the best-selling Hegemony and Socialist Strategy, a book co-authored with his Belgian wife Chantal Mouffe whom he met at Essex. 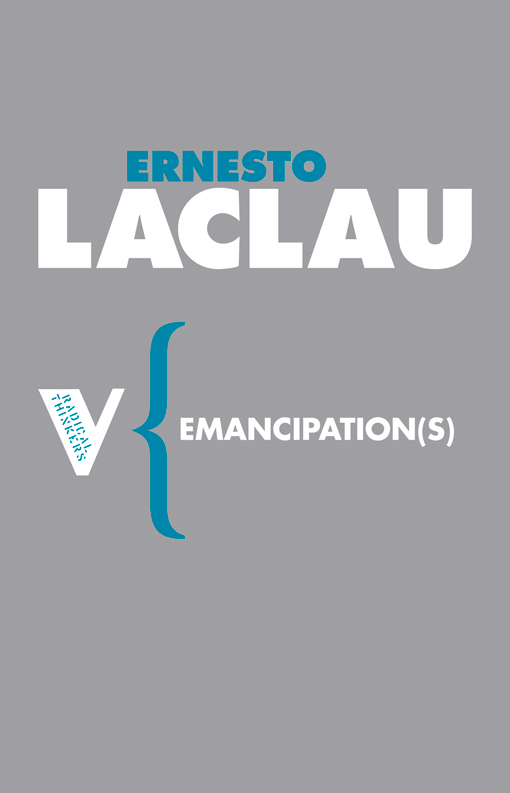 His latest book, The Rhetorical Foundations of Society, is due to publish in May 2014. 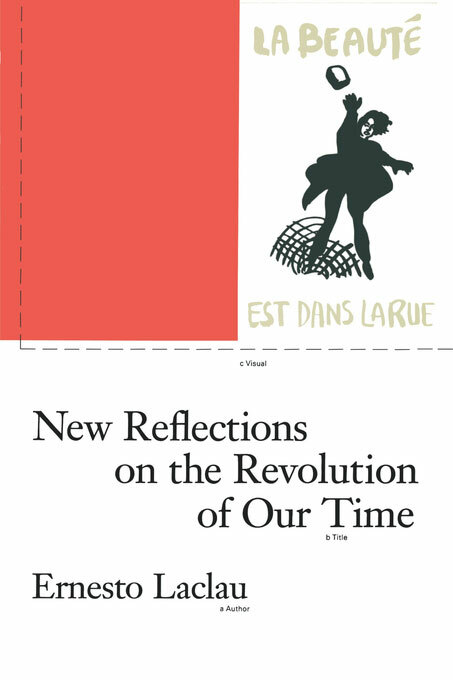 Ernesto and Chantal used the work of Antonio Gramsci to reject what they saw as the reductionism and teleology of much Marxist theory. Though sometimes calling himself a ‘post-Marxist’ and an advocate of ‘radical democracy’, Ernesto insisted that he remained a radical anti-imperialist and anti-capitalist. His criticisms of Marx and Marxism were made in a constructive spirit, and without a hint of rancour. As a young man Ernesto had been attracted to Argentinian Trotskyism and its rejection of Stalinism. He was also pre-occupied with understanding the Peronist popular movement, with its strong trade union following. 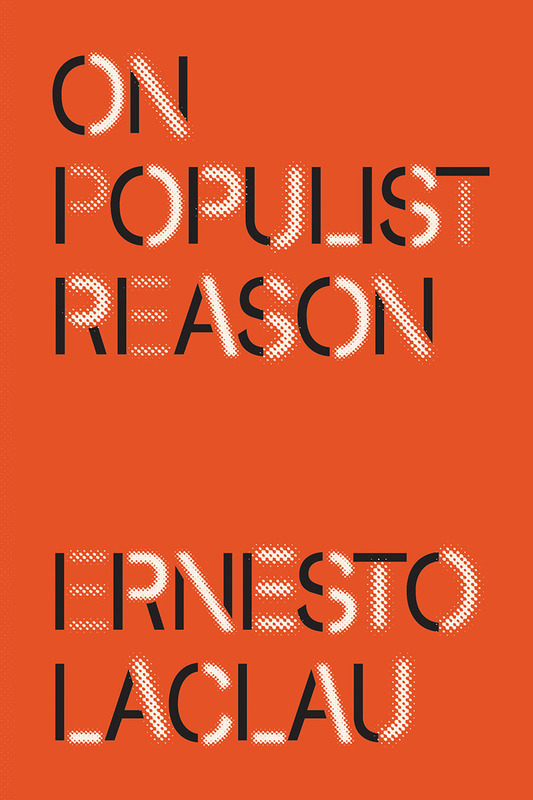 Ernesto published a pioneering essay on populism in the 70s but followed this up with On Populist Reason in 2005, a work which sought to explain the democratic and anti-imperialist impulses sweeping Latin America in the wake of the electoral victories of Hugo Chavez and other leftist standard-bearers in a dozen countries. 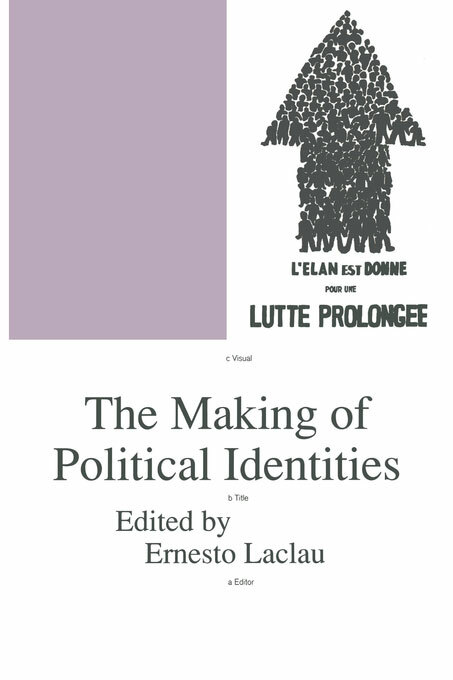 In Ernesto’s view radical democracy did not spurn electoral and representative politics but defined itself by drawing the mass of citizens into political life and ensuring that the national wealth was dedicated to real improvements in the living conditions of all. Ernesto was recognised as a keynote thinker with invitations to address the Argentine national assembly and to act as a roving ambassador for his native country. Chantal Mouffe also brought to the work they published together her own experience with social movements, especially the women’s movement. 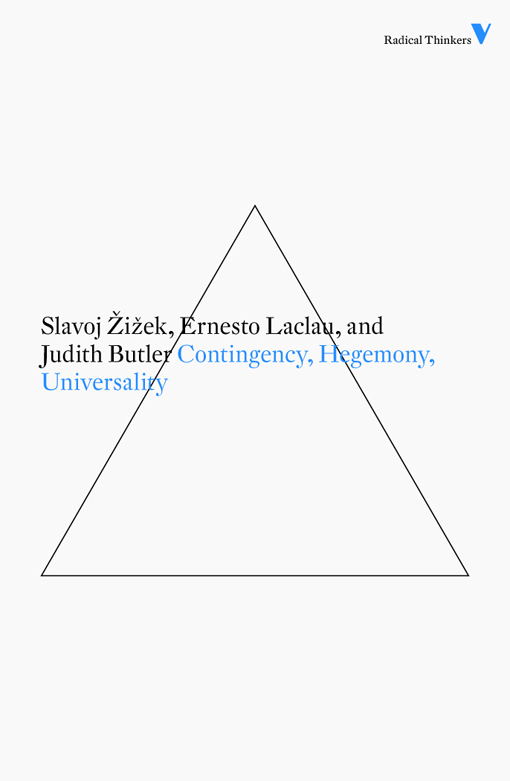 Ernesto was recognised as leading thinker in Latin America but also as an intellectual star in the academic world, co-authoring Contingency, Hegemony and Universality with Slavoj Žižek and Judith Butler in 2008. He gave courses at a string of leading universities in Europe and the Americas, including North Western and the New School for Social Research. Ernesto became Emeritus professor at Essex in 2003, but the Centre he established continues its work. Ernesto and Chantal each pursued their own work but also continued to collaborate on joint projects. Verso was delighted to be the publisher of a dozen books they wrote separately or together, and of the series Phronesis, which they co-edited. 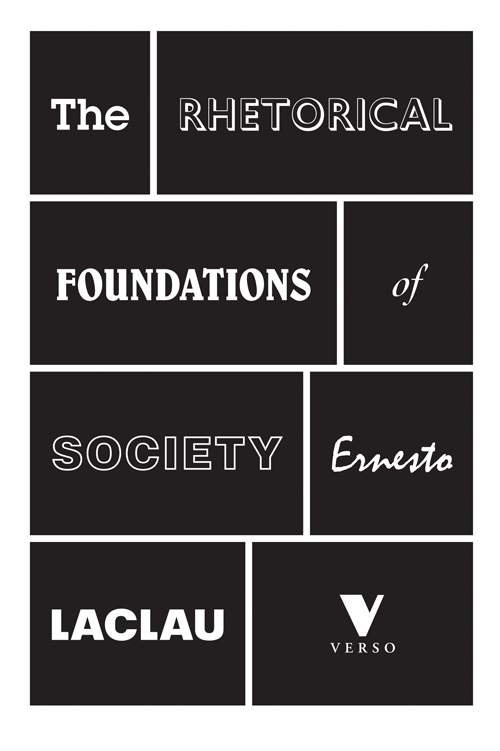 In March this year Ernesto was invited to give a lecture at the Argentine embassy in London to mark the publication of his latest book, The Rhetorical Foundations of Society. At the dinner which followed Ernesto was in excellent form leading the company in the singing of revolutionary songs, with special emphasis on those associated with the Italian partisan movement. It is a memory of political good cheer which all who were present will cherish.